AWeber is built for small businesses and entrepreneurs who want powerful, targeted email automation. 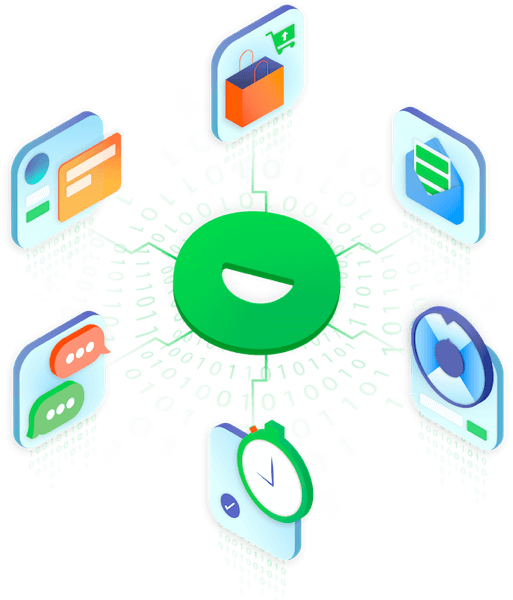 Together AWeber and Justuno create a seamless customer experience from the moment they opt-in on your site to the checkout process. 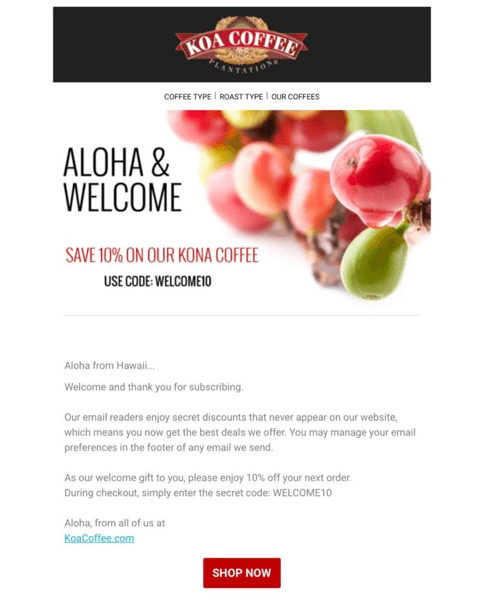 Engage your shoppers with custom email series such as welcome, new product announcements, and more. Learn what’s working and what’s not with AWeber’s in-depth split testing, tracking, and deliverability statistics. After growing your list with Justuno promotions, make sure you’re sending relevant messages with AWeber’s subscriber segmentation rules.